Suffer from Asthma or Allergies? We can help! Environmentally friendly solutions that work. That's our promise! 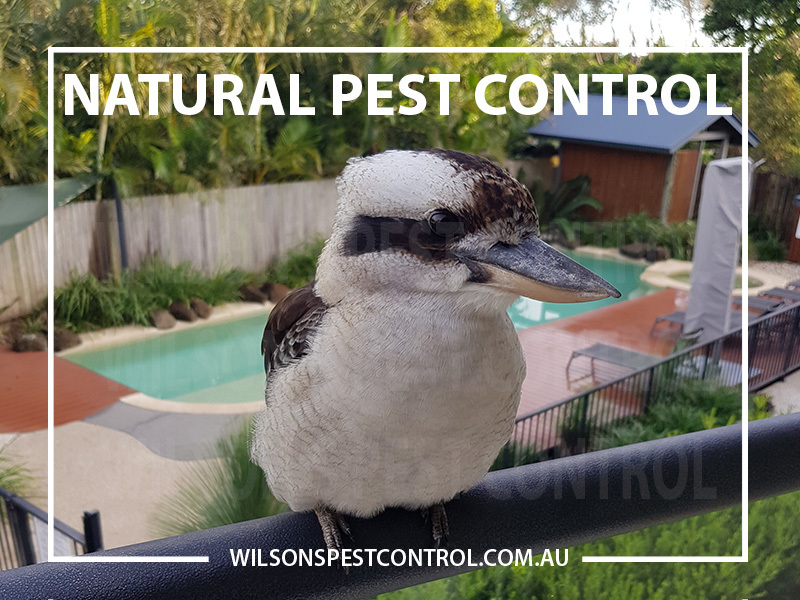 We aim to provide Sydney residents with a pest control service using the best, most effective environmentally friendly products available. 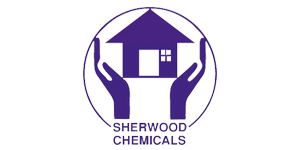 We understand the importance of the environment and we endeavours to use the safest products to treat the issues and not use chemicals where they are not needed. Did you know that a great majority of Sydney homes, in fact most of homes in mainland Australia are at risk from termite attack and the risk of termites infestation? 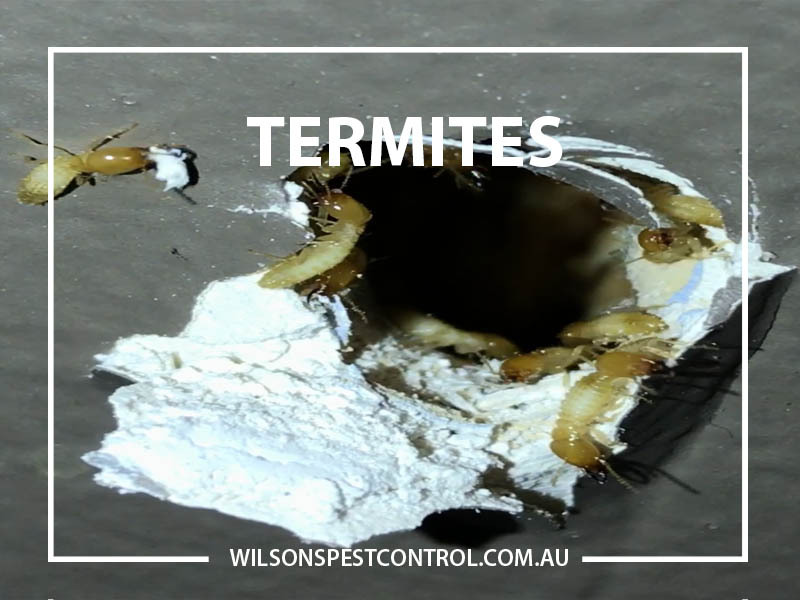 A comprehensive annual termite inspection by Wilson’s Pest Control is your best defence against this damaging pest. Do you know that 40% of the Australians are affected by allergies related to dust and pests? And 80% of those sufferers are due to dust mites? Our unique solution rids dust mites fast and is safe for the entire family giving. 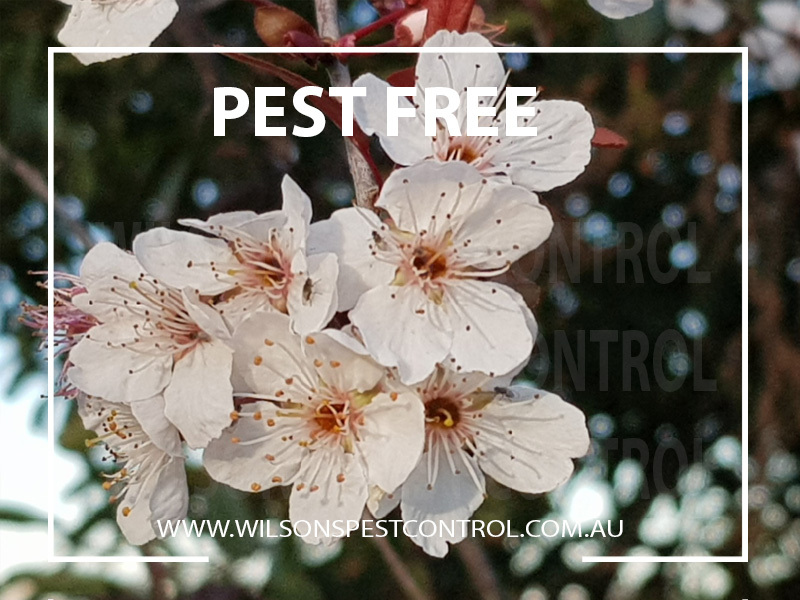 Call Wilson’s Pest Control today for allergy free summer! 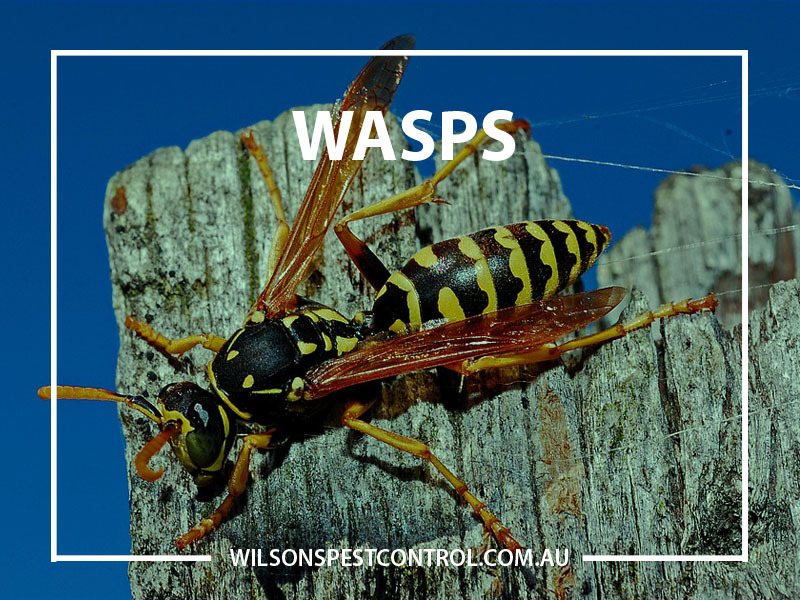 Why Wilsons Pest Control Is Different? 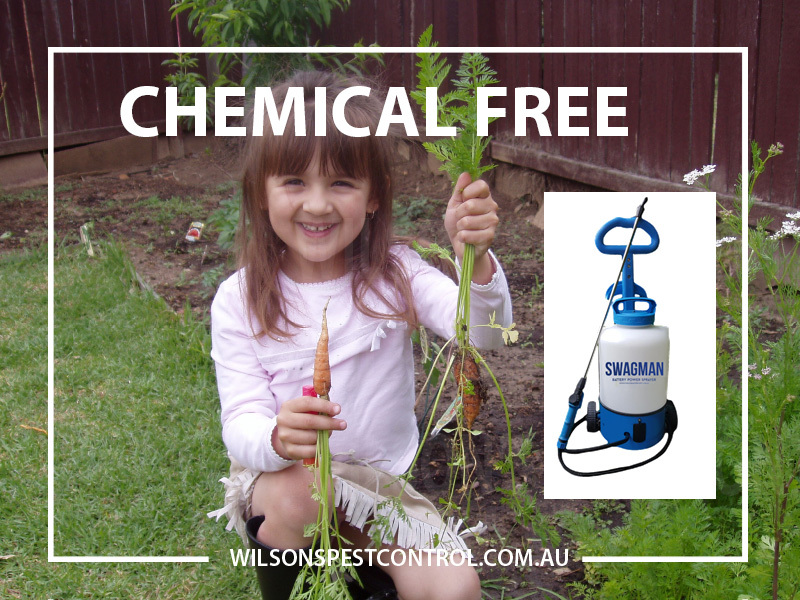 We focus on providing a child and pet friendly solution for your pest problems. 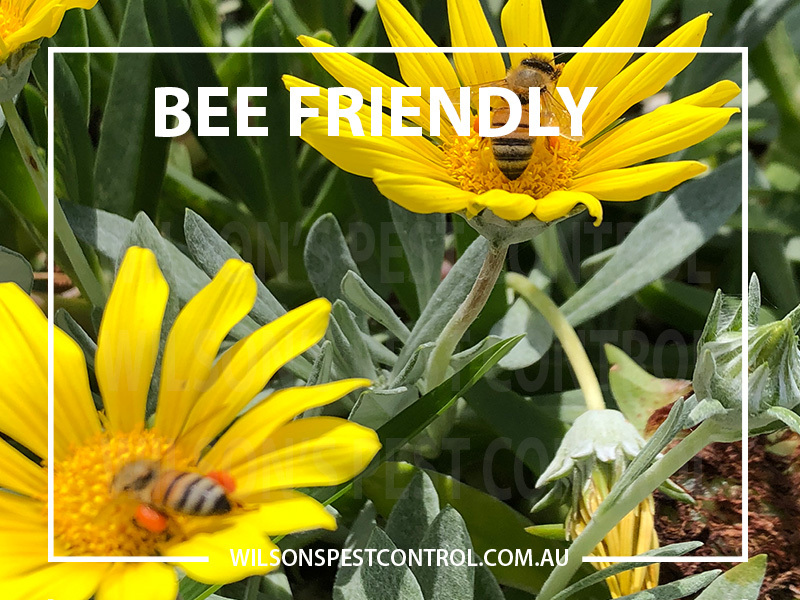 We understand that you care about your loved ones and with our professional experience; we make sure to eradicate the recurring pest problems with our guaranteed solution. 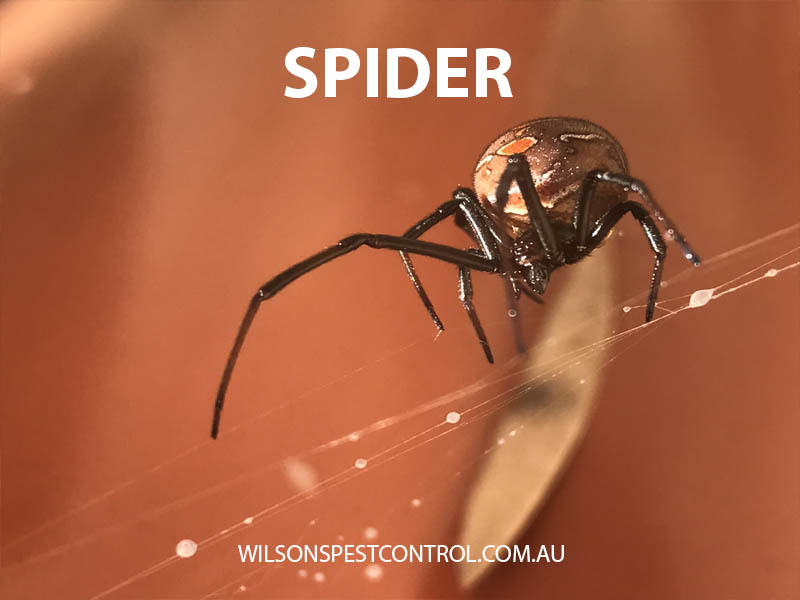 Pest Control Services provided covers and eliminate; Ants, Wasps, Bed Bugs, Bird Mites or Bird Lice, Birds, Cockroach, Dust Mites, Fleas, Rats and Mice, Silverfish, Spider and Termites. We provide discreet Pest Control solutions for various businesses. We understand that a house and a business area are not the same and we provide ultimate solutions for pest control without disrupting your work efficiency or causing discomfort to your customers. If you are in Blacktown, Castle Hill or other parts of Hills District Call today and discuss your needs. 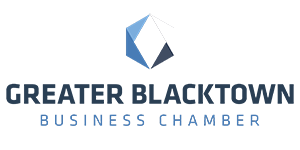 We are confident that we are able to provide you a competitive price and effective solution. What process will be used to do pest control in my home? How do I prepare for a pest control service or treatment? 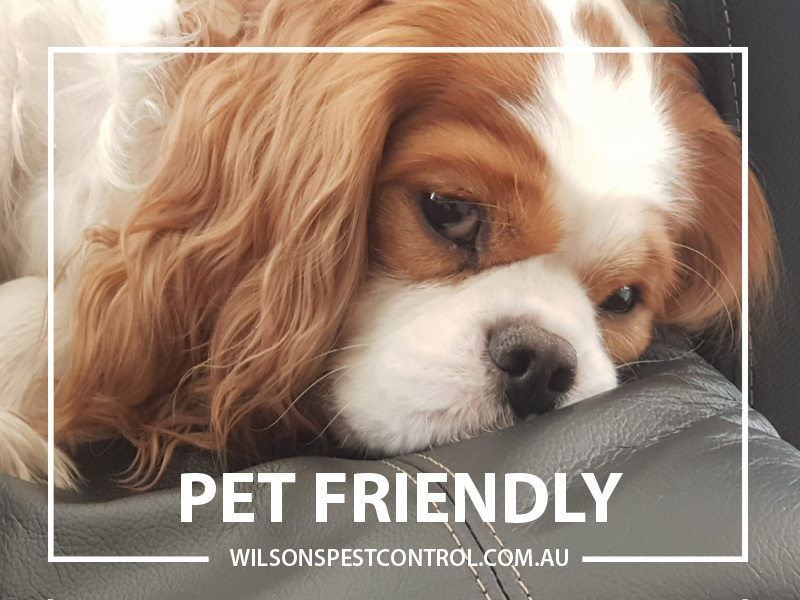 How long after pest service is it safe to return home with pets? Do I have to wash everything after pest service? Can I clean after pest control service? No, only sweep up dead insects when chemical is dry, if you clean up you will remove the chemical spray that has been applied to the surface. It varies for the different types of chemicals used, it eliminates the pests primarily effects the nervous system in insects that are in your home. Baits are installed for Rodents which causes poisoning to the rodent only, if the rodent that has ingested the bait is consumed by another animal it has no secondary poisoning affect. How long does the chemical spray last? Termites and ants have antennae where the termite antennae are straight the ant antennae are bent. Termites have ticker wide waists, ants have narrow thin waists. Termites have the same size wings where Ant wings are larger in front and smaller in the back. What’s the difference between termites & white ants or are they the same? Termites had commonly be called white ant the term has come about because of the way a termite colour is often white or cream coloured. Termites get nutrients from fibre found in wood, dead plant matter & trees. Mainly wood makes up the majority of the termite diet, although termites also eat other materials such as paper, plastic, plaster etc. What is the best termite treatment? Our technician will need to inspect your property to discuss best options and agree to the treatment. 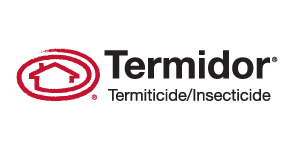 How do I choose a termite and pest control company? 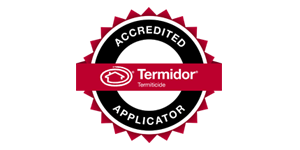 Makes sure they are approved for Termite installation, insured, use a registered chemical from a reputable supplier, and provide you with a receipt and sticker in your meter box detailing the treatment carried out. 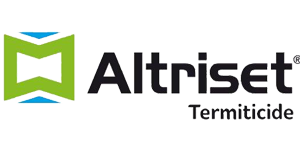 We service properties for Termites in Blacktown, Hills District, Castle Hill, Baulkham Hills, Parramatta and surrounding areas and have assisted many customer with termite issues. How do I know if we have termites in our home? You may come across mud tunnels, a grit like substance building up on internal walls, ceiling, PowerPoints, outside brickwork you may hear termite noise in the walls at night, you may find decay or mud like substance in the walls when renovating or repairing internal walls. What do I do if I find Termites in my home? 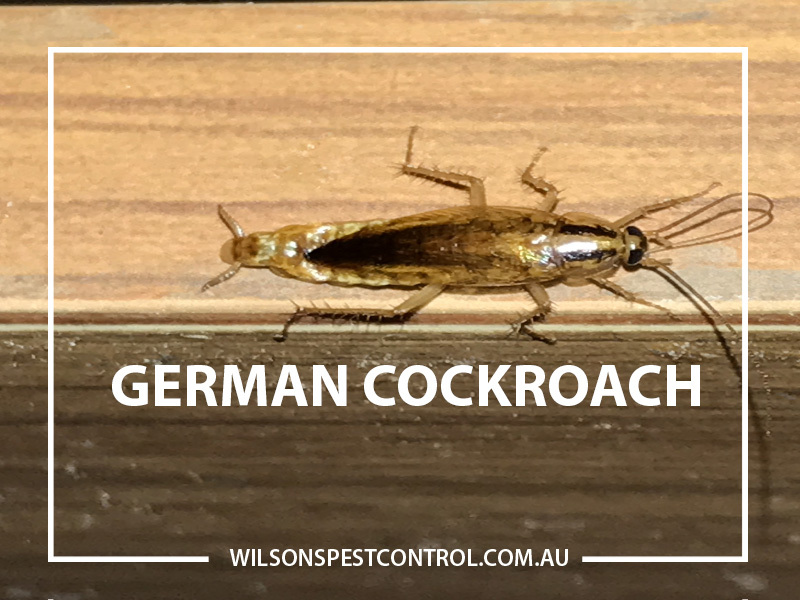 If you are in Blacktown, Hills District, Castle Hill, Baulkham Hills, Parramatta and surrounding areas, call to arrange a time for us to assist you with your termite issue and treatment. Do not touch or disturb the termite’s tunnels or activity in any way, do not clean up the area before we can thoroughly inspect your property. What method of treatment is the technician going to use to treat termites in my home? 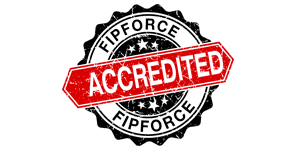 Firstly we will need to inspect and determine that you have termites, the suggested treatment will be explained to you as the customer. There are many options foaming, dusting, spraying, baiting etc. I booked Don to spray my house based on his reviews. I was not disappointed. I booked Don to spray my house based on his reviews. I was not disappointed. I wanted to have my house treated to prevent termites but was worried about getting an untidy job or even damage to any pipes under the concrete as I have a lot of concrete around my house. I discussed this with Don after he finished spraying my house and he was able to put me at ease with all my worries. He took the time to explain everything and reassured me about the neatness of the job and the care taken to ensure that nothing would be damaged. I went ahead and booked him to do the job and I am so happy with the end result. Don has pride in his work and is a lovely person to deal with. You don't get such good reviews by luck. Thank you Don and Team.